Data on a broken hard drive is recoverable, period. Basically, everything is recoverable and it can be so with a 100 % recovery rate. Well, first you can send this damaged or broken hard drive to a specialist shop where there are many engineers who are equipped to take up this matter. But it will cost you a fortune for just getting it checked. The main solution to this kind of problems should be a good quality recovery software. This article will show you the easiest way to recover broken hard drive. Clicking and whirring are definitely signs of danger. Clunking and other sounds can also be indications. If the hard drive is failing to spin then you know what it is. Sometimes electronics will smell or the hard drive failures will instantly show error messages. As mentioned before, Recovering data on broken hard drives is as easy as saying 1, 2, 3 and boom your data will be back. Of course, this is only possible with having a recovery software like AnyRecover which essentially is made to recover broken hard drive. This was only possible by our hard work as we made a special algorithm to do this with the best kind of service. The special algorithm was essentially created to carefully seed out the data that may be deemed unrecoverable by many. But not for us or in your matter, not for AnyRecover. It is essentially made to get that same data back no matter what the cost of the software can be. . It essentially has the ability or recovers all types of lost files in very fast speeds, which essentially means that it can do it quickly. It supports around or more than 100 files that can be recovered. 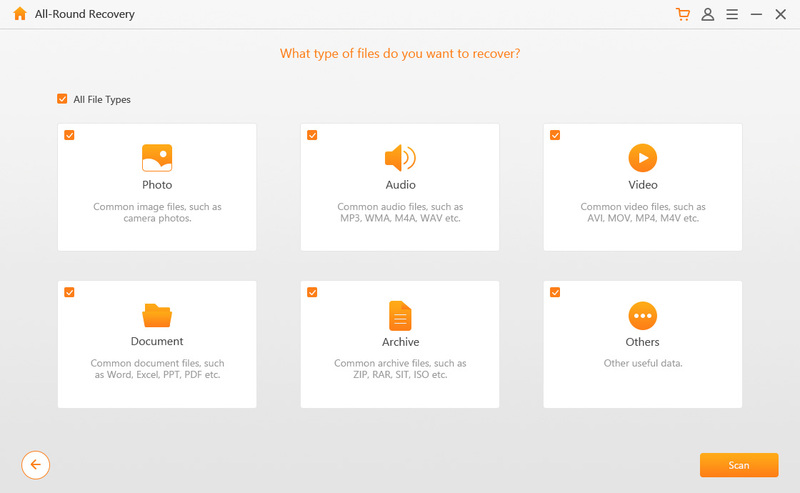 The files it can recover include JPEF, GIF, PDF, DOCX, MOV, MPEG, MP4 and various other types of different things. It supports all kinds of storage devices and these can include a hard drive, USB, Cloud services, Compact disc and many more. 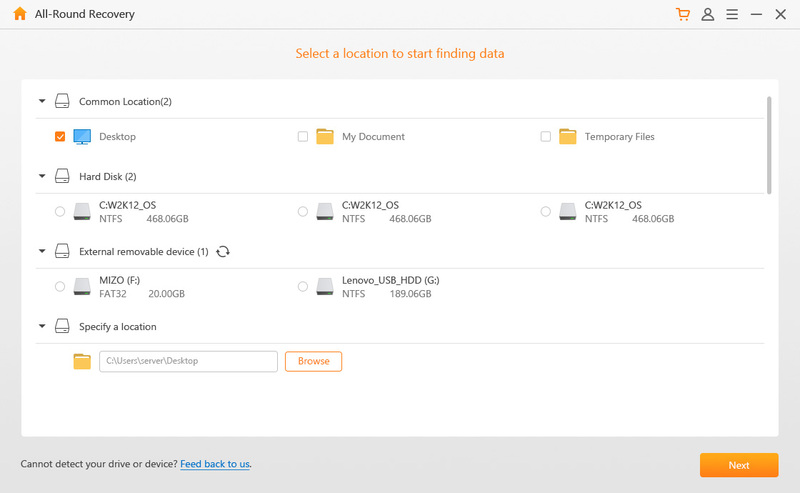 AnyRecover also offers a free trial before purchase so be sure to try it first if you want to check to if it can recover broken hard drive (which it can) for your own satisfaction. Step 1: First off, choose a mode. For example you can choose from modes like “All-Round Recovery”. Step 2: Then choose a location, in this case, the hard drive will be selected. Step 3: Select the file type you want to recover from the broken hard drive. Step 4: After this press “Scan”, then preview what has been scanned and then go for the recovery. The failures can manage dive down a broad range of classifications: They can be logical, media, head and mechanical failures. Logical failures refer to non-physical corruptions that are brought on by things corruption of data or malware. Mechanical failures of stem from the physical damage a hard drive can sustain. The media failure stems from misalignment of media disk. The head failure stems from a head crash between the read and writes a component of the hard drive and the revolving media platter. 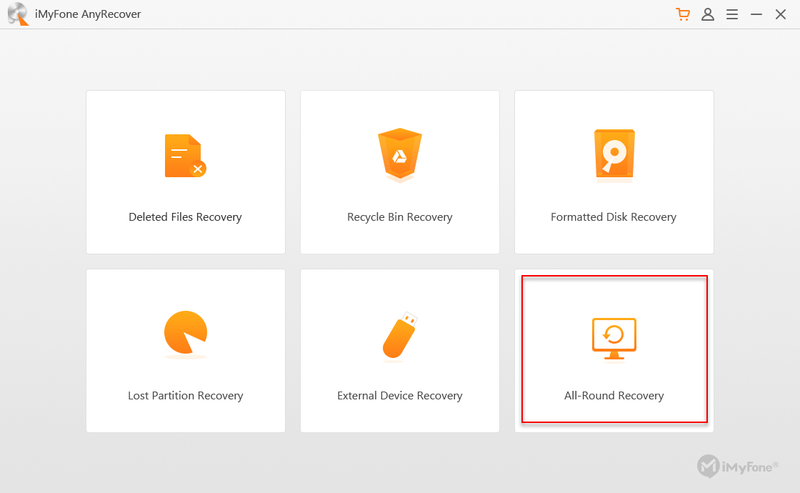 AnyRecover can help you recover broken hard drive from anything! This should be the takeaway from this type of article and nothing else more important. These are the end words of here and also almost the end of the ensuing sentences. In these words and sentences, we would like to tell you that, we recommend this software, not for its ability to get almost unrecoverable data back but also because of its features. 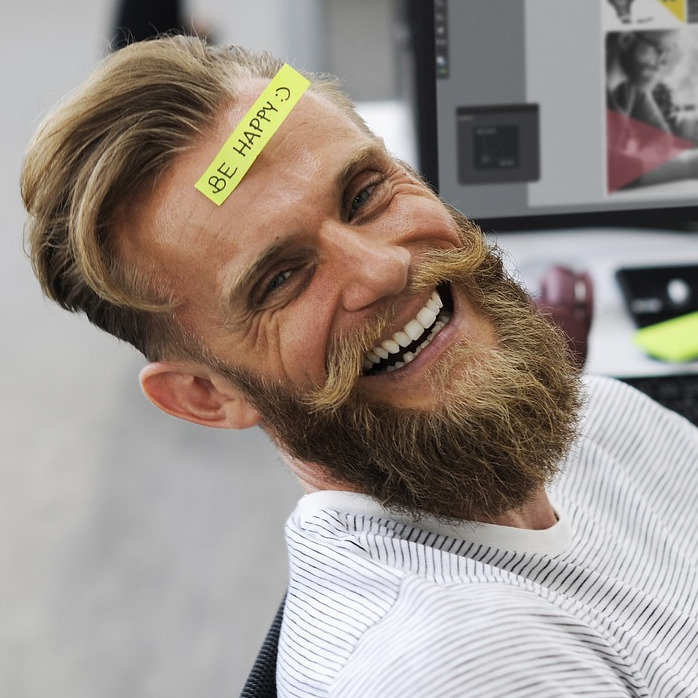 In addition to these features, we would also like to add a couple of words of the customer satisfaction of this software. Our customers have always been satisfied and nobody has ever turned away. This is what we call great retention and so that case we are also inviting you to be part of our customer base.